Swarms of smiles and cheering kids could be seen all over the country the last few weeks, as summer has officially begun! Vacations are being planned, kids are sleeping in and enjoying the longer days. 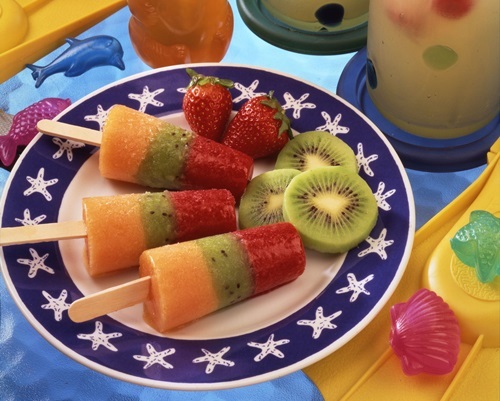 As we welcome in the summer months, you may be looking for a few go-to snacks for the kids. 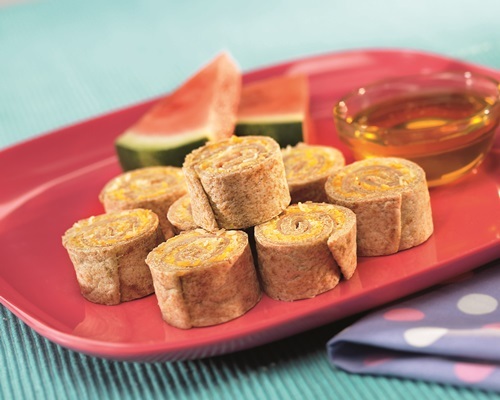 The National Honey Board has created some great summertime recipes that are fun to make and delicious to eat! We hope that you are enjoying the weather and have some great things planned this summer! Combine all ingredients in a large bowl; mix thoroughly until "dough" begins to come together. Do not over mix. If desired, add a few drops of food coloring to dough and mix. Store dough in an airtight container at room temperature for up to one week. In a blender, combine all ingredients; mix well. Pour into eight (3 oz.) paper cups; insert popsicle sticks or plastic spoon in center of each. Freeze 4 hours or until solidly frozen. Trim crusts from bread. Gently press bread or flatten with a rolling pin. Spread each slice with 2 Tablespoons peanut butter and 2 Tablespoons honey. Sprinkle 2 bread slices with 1 Tablespoon nuts each. Sprinkle remaining slices with strawberries. Cut each slice in half. 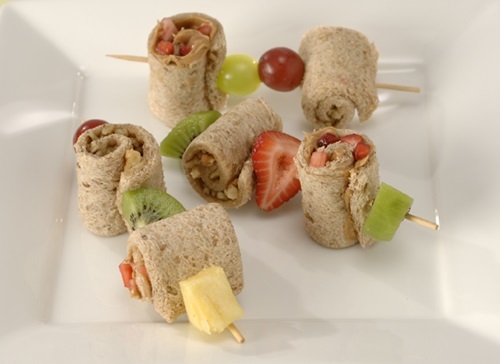 Firmly roll up each slice and serve, or thread the roll-ups and fruit onto skewers and serve as kabobs. Puree 1/2 cup berries in a blender or food processor; set aside. In a small saucepan over medium heat, melt butter. Add honey and bring to a boil; simmer 2 to 3 minutes, then add berry puree. Continue to simmer 2 to 3 minutes more until syrup thickens slightly. 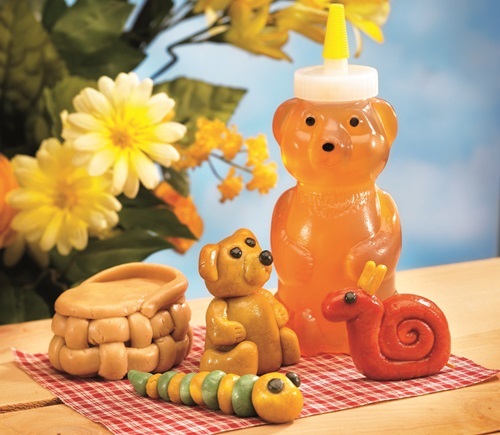 Set honey syrup aside and keep warm. For each serving, place 2 waffles on plate. Top one waffle with 1/4 cup fresh berries. 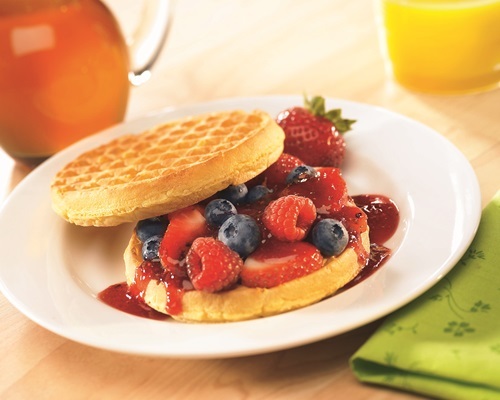 Drizzle with 1/4 of syrup and top sandwich with remaining waffle. 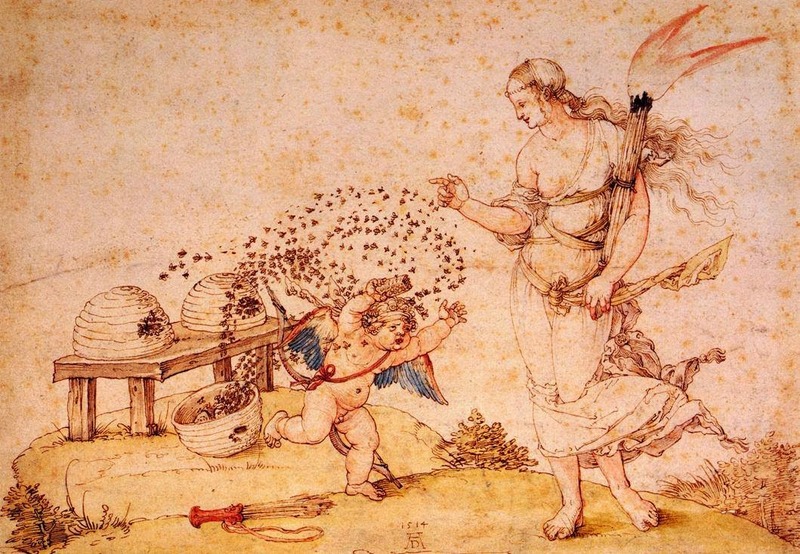 *Raspberries, strawberries and blueberries work well. 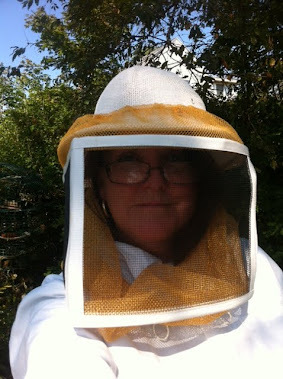 Whisk together water and honey in pitcher until well blended. Place 1/4 cup fruit in each mold. Divide honey-water mixture between cups. Freeze about 1 hour or until partially frozen. 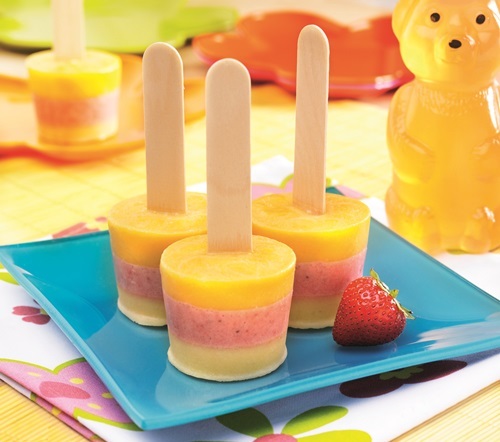 Insert popsicle sticks; freeze until firm and ready to serve.